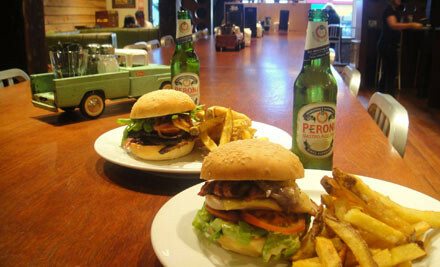 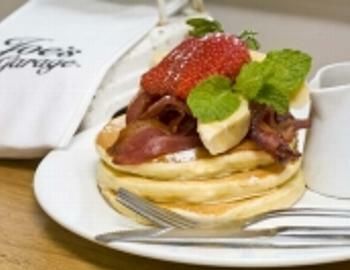 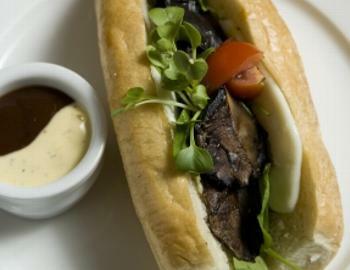 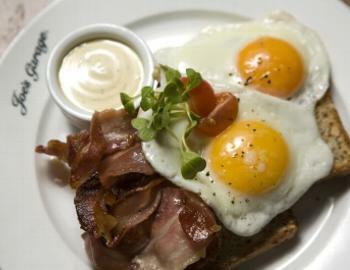 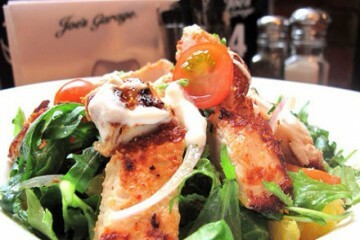 Joe's Garage serves amazing award winning coffee and made to order breakfast and lunch. 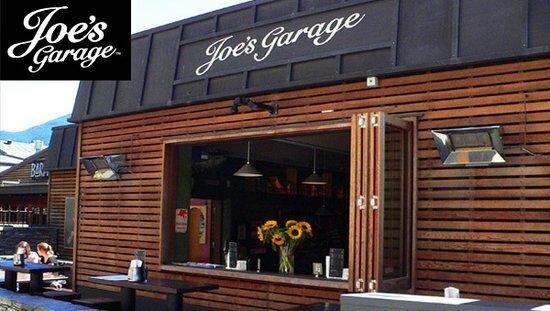 Joe's Garage serves up the food local Kiwi's love to eat, like Free Range Eggs and South Island Bacon, Pikelets with Jam and Cream and Mince on Toast...with an egg on top. 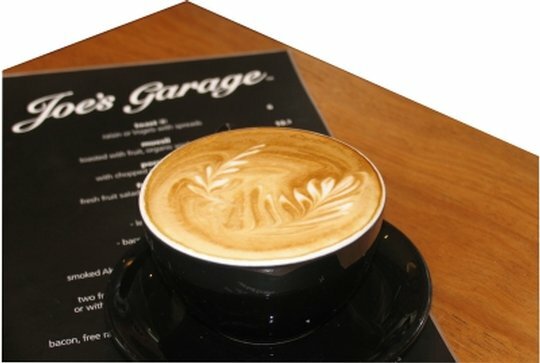 Enjoy their laid back atmosphere, listen to some tunes and enjoy the amazing Joe's Garage coffee.